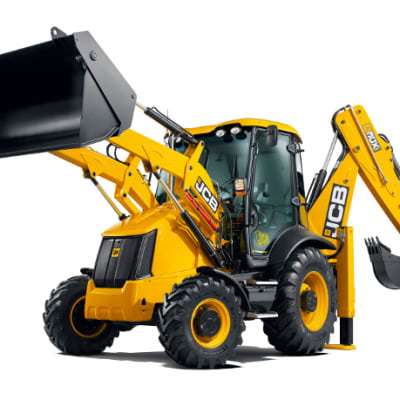 Kemach JCB Zambia provides state-of-the-art heavy duty equipment for the quarrying and mining industries, such as hydraulic excavators, telescopic handlers, wheel loaders, skid steer loaders, generators and lighting towers. 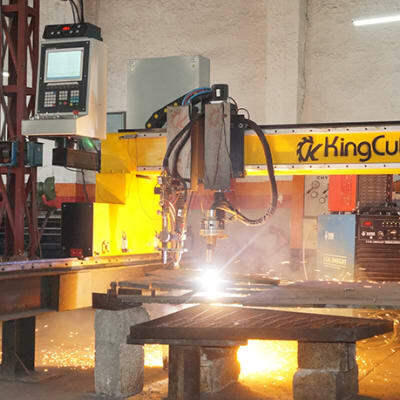 All these machines come in a variety of proven models, designed for productivity and safety. For a wide variety of dewatering needs, Tri-Pump and Engineering offers a comprehensive range of powerful and reliable pumps for hire. The company provides unrivalled expertise with global experience delivered locally. Tri-Pump is constantly expanding its rental stock to meet its customers' diverse needs. 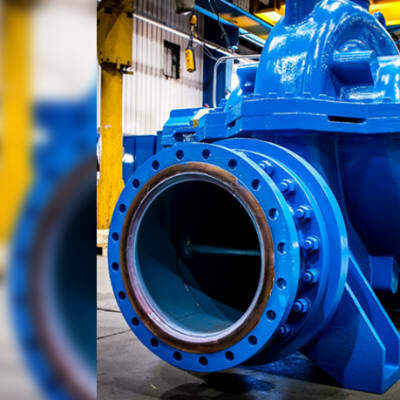 Tri-Pump and Engineering is a major supplier of established and trusted global brands of pumping systems and accessories to various industries in Zambia and the rest of the African continent. 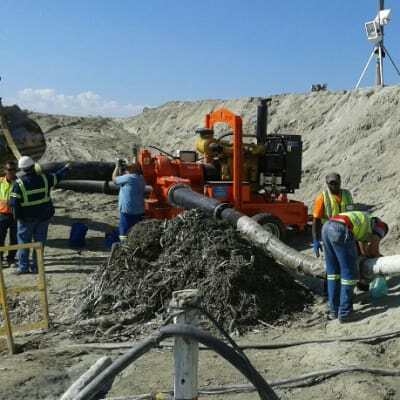 Whether it is a question of water, wastewater, or industrial fluids, this company guarantees to provide the best equipment for the job. Lube-X Technologies is an authorised distributor of Dezzi (Desmond equipment from South Africa). The Dezzi range of equipment on offer includes: front end loaders, haulage tractors, articulated 4×4 hauler, articulated 6×6 and 6×4 dump trucks, articulated 4×4 dump trucks, motor grader, cane and timber loaders. FleetCare of America offers a wide selection of heavy duty machinery for the construction and mining sector. Their technicians thoroughly inspect, test, and approve all equipment, guaranteeing a quality product. This company offers excellent after sale services to ensure that their clients get the best out of their investment. Mega Earth Movers offers an extensive range of operated plant hire services for small, medium and large organisations, as well as individuals. Their fleet includes cranes with up to 200 tons load capacity, excavators, bobcats, trucks, backhoes and attachments. All equipment hired is operated by fully qualified personnel. Available in a variety of types, GKH Commercial Hydraulics offers quality Parker hydraulic valves, accessories, parts and kits that can be used in a broad range of applications. The company provides up-to-date components and complete systems to its clients, and focuses on improving its clients' productivity and profitability. GKH Commercial Hydraulics supplies quality Parker hydraulic pumps that deliver an outstanding performance in the most demanding industrial and mobile applications. The company distributes Tandem and Axial piston pumps and Screw, Gear, Gerotor, Vane and Hydrostatic transmission pumps. Since 1987 Keren Motors has been establishing itself as a major service provider for the mining industry in Zambia. They specialise as an earth-moving contractor. The plant is available for hire or the company can be contracted to carry out varying earth moving contracts.